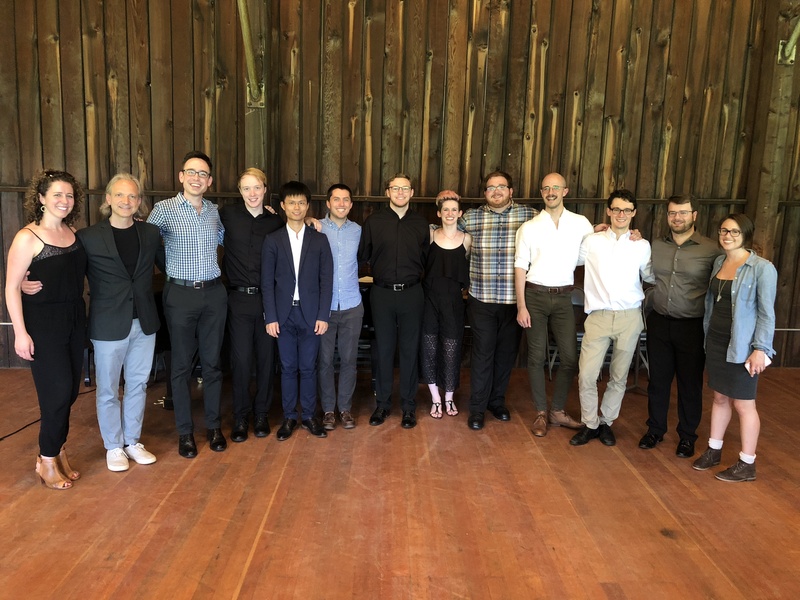 Lee has been commmissioned by the Tanglewood Music Center to write a piece for large brass ensemble and percussion, to be premiered at the festival in the Summer of 2019. 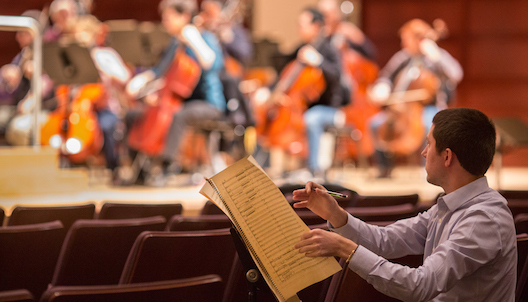 Lee was chosen was one of three commissioned Composition Fellows from this year's festival. 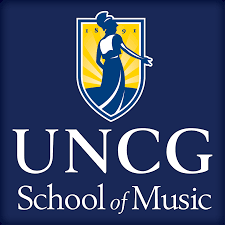 Lee has been offered the position of Lecturer at the University of North Carolina at Greensboro's School of Music for the upcoming academic year. 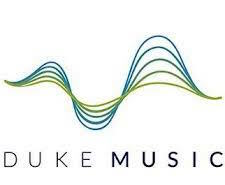 He will be teaching classes in both music theory and ear training, primarily at the sophomore level. 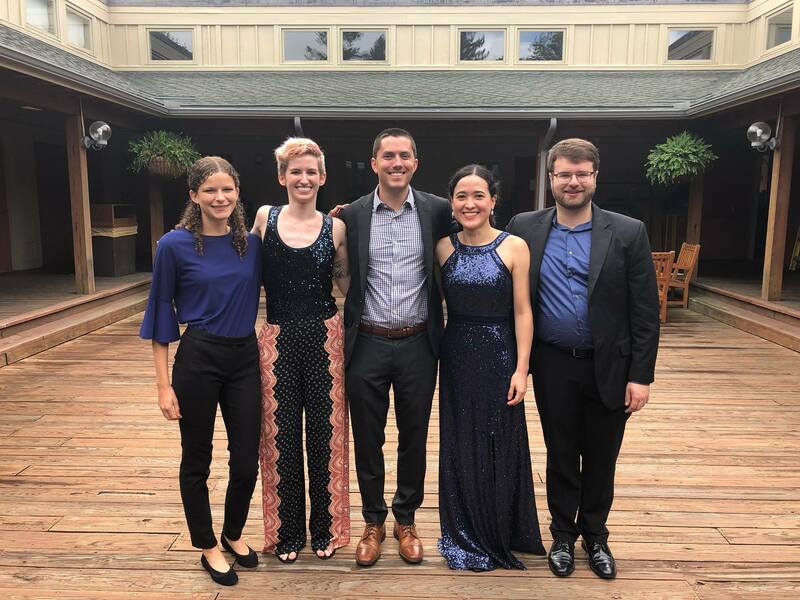 Lee's Anadyr was read and performed by the ACO, conducted by George Manahan, as part of the 27th Annual Underwood New Music Readings In New York City. 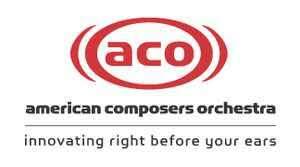 Five other composers participated in the readings, two of whom will be commissioned by the ACO.